Everybody can go home after they read this because I really, highly doubt you’re likely to see anything as amazing as this today. 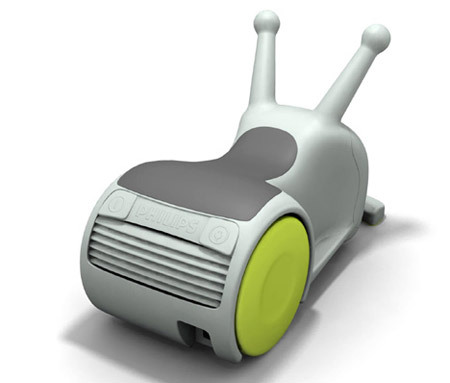 It’s a rideable vacuum cleaner. Just let that sentence sink in for a minute. OK? It’s designed to get children to participate in cleaning around the house, but I guarantee that after a few shots at your next house party everyone will be clamoring for a ride. No, Virginia, it isn’t real—that is to say, it doesn’t really exist. But the design had us marking out in the chat room, so hopefully you’ll enjoy it.